Worried about how to get to and from the airport on your Barcelona trip? Don’t be! Here, Apartment Barcelona explains all of your options for travelling back and forth from Barcelona International airport in one simple guide! 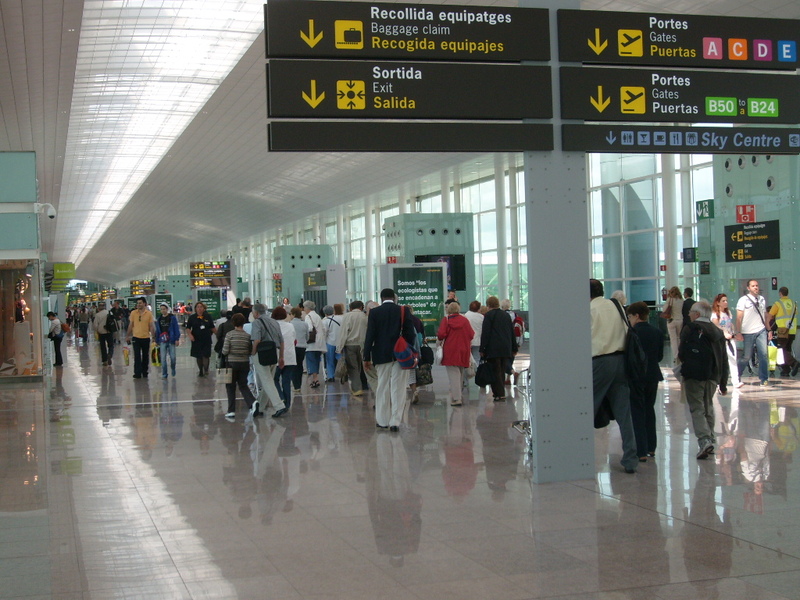 Since the Barcelona-El Prat airport is not located in the city of Barcelona itself, but in the neighbouring district of El Prat de Llobregat, the transfer from the Barcelona El Prat airport to the centre of the city can often be a source of concern for many visitors. Be aware that El-Prat has two terminals: T1 and T2 with the second terminal housing three separate departure/arrival zones: T2A, T2B and T2C. 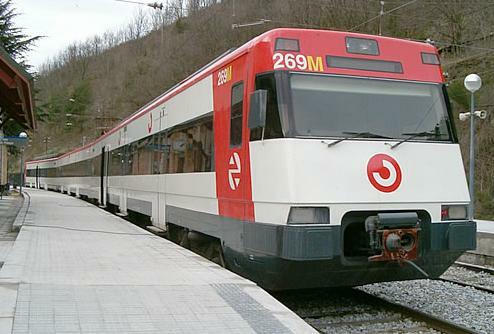 However, visitors to the Catalan capital have plenty of transport options, allowing them to travel freely and easily between the terminals and the city centre. Take a look at some of the most comfortable options, each delivering you to your final destination in around 35-40 minutes. In 2016 a new metro line was opened in Barcelona with stops at both the T1 and T2 terminals of the airport. Metros come every 4-7 minutes and it takes about 30 minutes to get to the airport from the city centre and visa-versa. 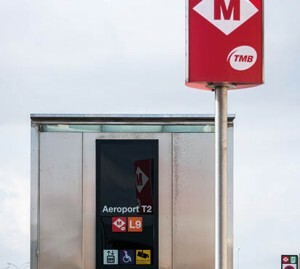 While typically a T-10 card (around 9,90€ for 10 uses on the metro, tram and TMB buses) can be used for the metro, for trips to and from the airport you can’t use this card. The extra charge for this particular journey is around 4,50€. The Aerobús is a convenient and economical way to get straight from the city to the Barcelona-El Prat airport in about 30 minutes. This express bus system runs every 5-10 minutes on a fixed timetable. 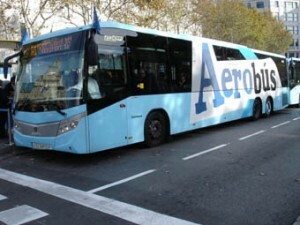 Tickets for this bus may be purchased at the Aerobús stops (cash or credit card), at automatic sales machines (credit card only), or by paying the bus driver directly (cash only). The cost of the ticket is about 5,90€ one way or around 10,20€ for a round trip. You can find the link to the tickets on the website here. It is important to note the terminal of which you will be departing in El Prat, since there are 2 different Aerobús routes to each one. The A1 Line transports you to Terminal 1 (the new terminal at El Prat), while the A2 Line transports you to Terminal 2. 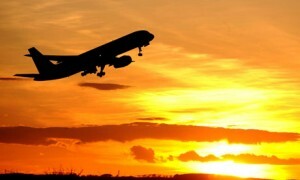 Departing from the airport, the Aerobúses make the same stops going into the city center. Renfe trains run every 30 minutes from many different stations in Barcelona, the main ones being: Clot, Passeig de Gràcia, and Barcelona-Sants (Sants Estació). To take the train from the city you can board at one of these stops, which can be accessed easily by bus or metro, and get off at the Aeroport station. To take the train into the city from the Barcelona-El Prat airport, travellers can board the train directly outside Terminal 2 (if you arrive at Terminal 1 you can take the shuttle bus to Terminal 2) and then transfer to a metro at one of the earlier mentioned stops. This is a good option for those looking to save a few pennies and/or those who are comfortable with moving their way around the city by metro. Tickets can also be bought in the city and at the airport, and you can use your T-10 ticket for both your Renfe airport transfer and the metro. If luxury or comfort is what you seek, and you don’t have time to wait in line for a taxi or a bus, private transfer opportunities can deliver you from Barcelona-El Prat to your personal destination exclusively and comfortably. This is also a good option for those travelling in groups, especially parties who may not fit in a small taxi. The price of these private transfers can vary, but they are not necessarily expensive. For example, booking a private transfer with CarsDeluxe is both convenient and affordable, and their multi-lingual drivers also offer tours of the city! Before arriving in Barcelona, it is best to figure out which transportation method is right for you. All of the above means are easily accessible from many city centre Barcelona apartments, and there are tourist information points both at the airport and in Barcelona, where you can seek any additional information you may need. 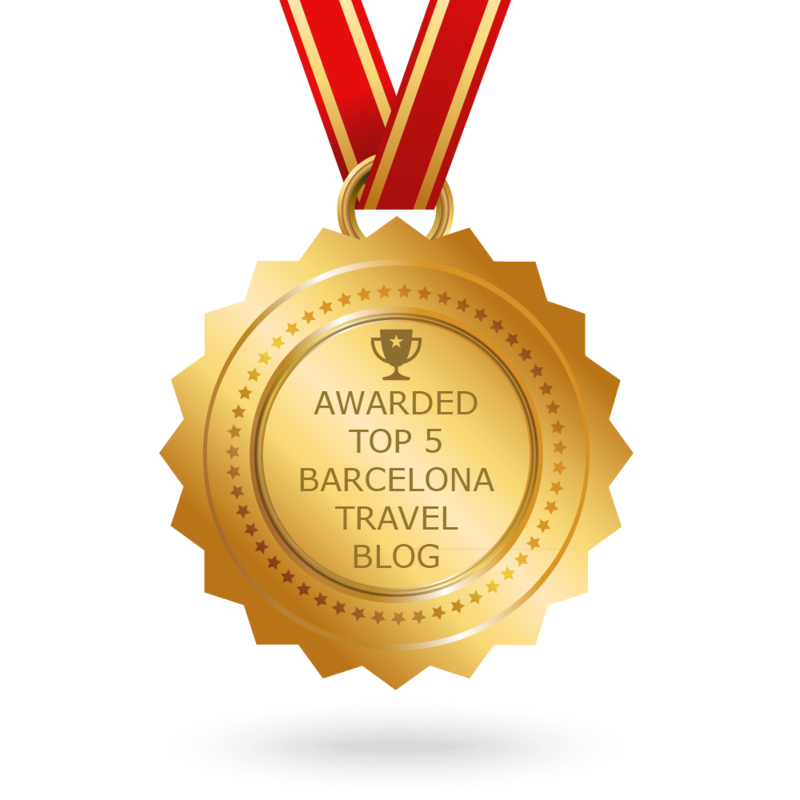 As with most cities in Europe, pickpockets operate in Barcelona, so the most important thing to keep in mind when travelling to and from El-Prat is to always look after your belongings. 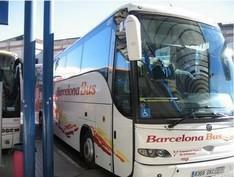 The Barcelona Bus provides a direct bus service from Girona Airport to Barcelona city centre. These buses are timed with flight arrivals and departures, so check the bus departure time from Barcelona for your return flight. If you miss the bus the only other option may be forking out 120€ for a taxi! I’m extremely inspired together with your writing talents as well as with the layout in your blog. Is that this a paid subject or did you modify it your self? Anyway keep up the excellent quality writing, it is uncommon to see a nice blog like this one today.. Thank you very much, we are glad you enjoyed our post! Hi, Thanks for putting this together. Very helpfull.